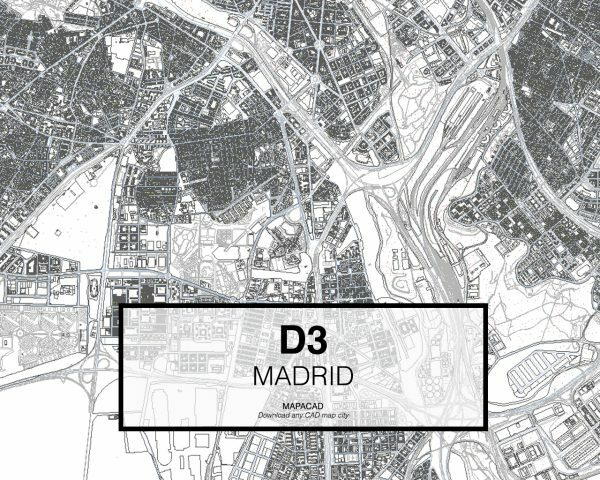 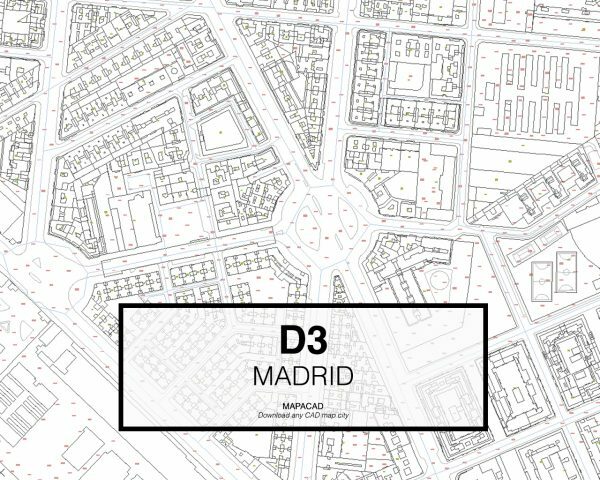 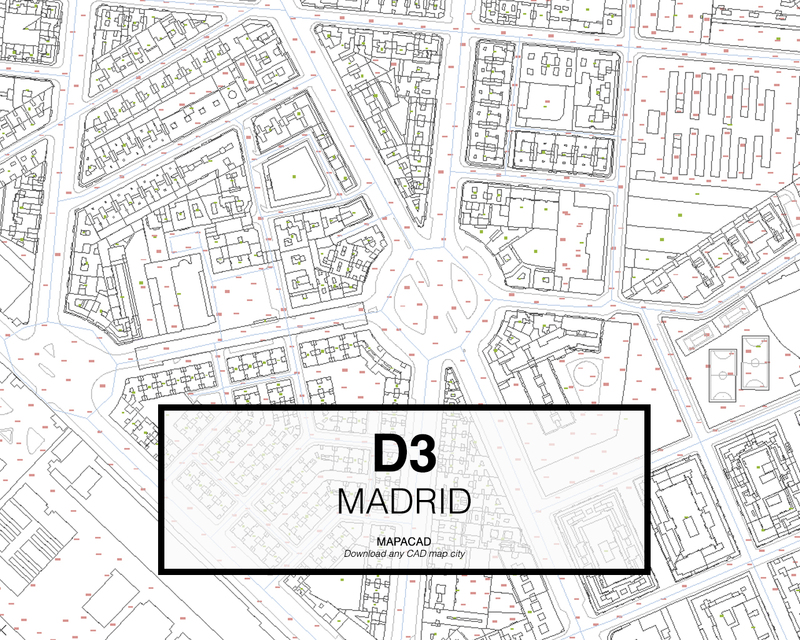 Cad Map of the sector D3 of the city of Madrid in DWG format. 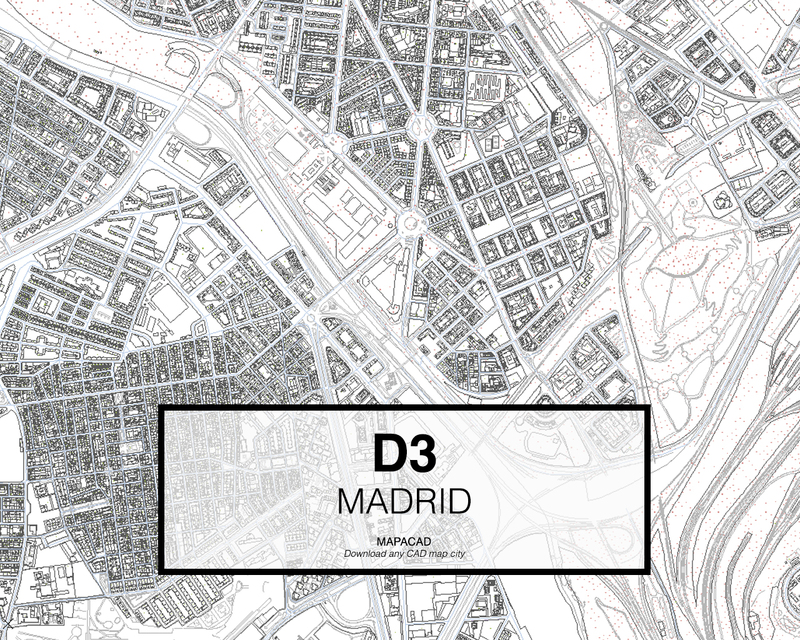 Download the file 2D CAD (dwg) D3 sector Madrid ready to use. 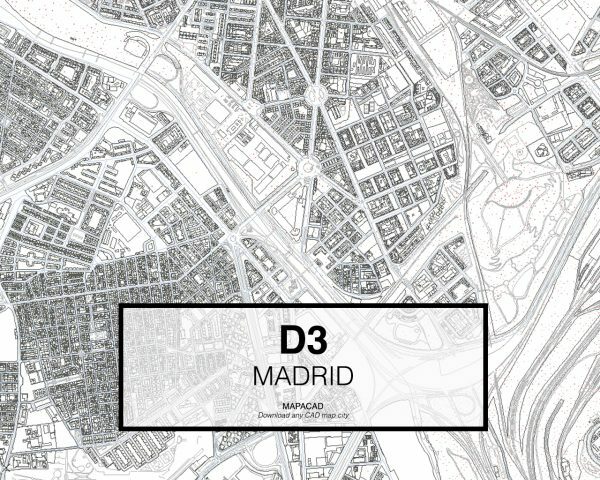 Warning: This map corresponds to D3 Madrid sector.